Are you tired of the intense summer heat? A high efficiency Air Conditioning System can save you money and help you catch up on some much needed rest. A high efficiency Heat-pump can save you thousands of dollars in heating costs if you currently have a propane or electric furnace. First we'll need to determining the correct size of A/C you need. 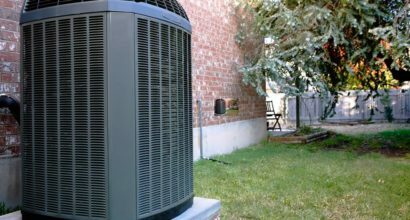 A cooling system that's too small won't cool your home properly and run too much, while installing an air conditioner that is oversized is not only more expensive, but the unit will short cycle and not remove humidity well, leaving your home cold but damp.